Montana wolf hunters are still increasing the number of wolf harvests in the state, and the total is now up to 103 as of Sunday, December 10, 2017. 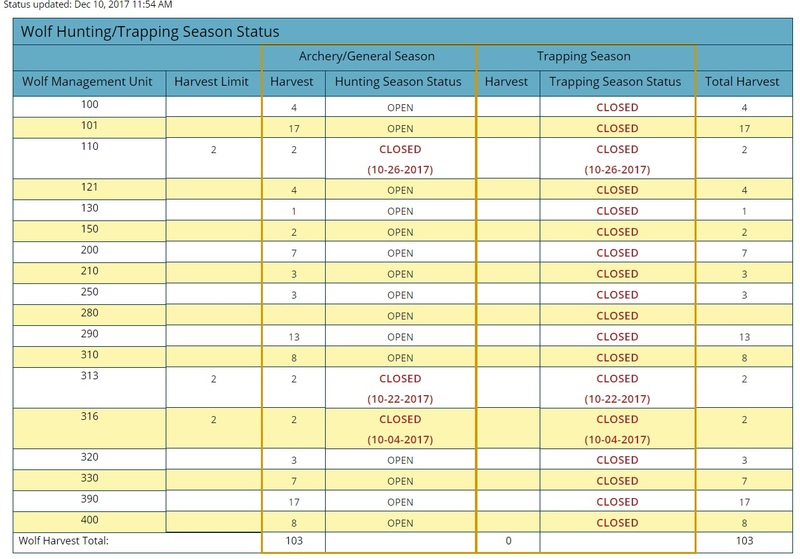 Wolf trapping season opens in less than a week on Friday, December 15th, so let’s hope to see this number increase with the wolf trappers out there. 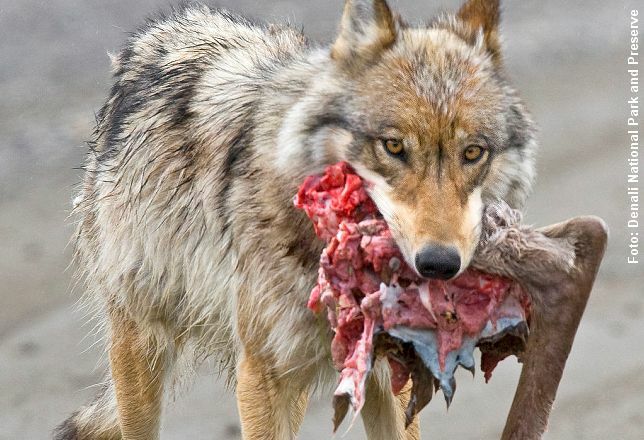 Great work to the successful wolf hunters, and good luck to wolf trappers!